Ross-Tech is not responsible for any damage or problems that may result from following these instructions. They are to be used at your own risk. These instructions apply to the VW Golf/Golf Plus (5K/52/AJ) 2010+ and the VW Jetta Sedan (5K/AJ) MY 2010 only. Other similar models include the 2010 + Eos, Tiguan and Jetta Sportwagen. The 2012+ Jetta GLI models would also apply. Never Copy coding from a different vehicle and Paste it to your module(s)! The installed control modules vary by vendor, firmware level and equipment level, some of the noted tweaks may not be supported by all control modules/vehicles. Alter the HHA (Hill Hold Assist) using the documented [Adaptation -10] Channel while connected to the vehicle. The Driver side heated seat level (i.e. 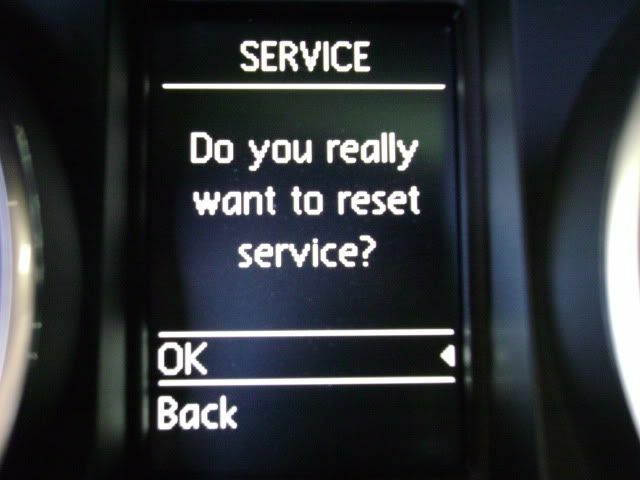 1, 2 or 3) should resume the previous level upon restarting the car. Found in Adaptation. From the drop down list, choose Storage of seat heater level driver. Change to On and Save. This may not be supported on all control modules. Note: Make sure to have all Doors unlocked, otherwise this Control Module may not communicate with the Scan Tool / VCDS. Close the Long Coding Helper by clicking the Windows X box on the top right of the screen or clicking the Exit button on the top left of the screen to send your altered Coding value back to the Coding screen. Note: If installed modules support this activation you can turn the DRLs on or off via the MFA providing DRLs were not disabled via coding. Byte 11 - Un-check "Daytime Running Lights (via Low Beam) active"
Byte 14 - Check "Daytime Running Lights (DRL) via Fog Lights active"
Disable Factory DRL's in Byte 15 - un-check "Daytime Running Lights (via separate lights) active"
Note: Depending on the Byte 18 coding, this may result in all of the parking lights illuminating. Disable "Daytime Running Light (DRL) only active with Assistance Driving Light (ADL) active"
This appears to be sorted per the post from Tim S. bmw511 and several of the other forum members have Audi A3 contributions in that forum as well. The headlights must be turned on and the steering wheel must be in the turning direction. The headlights must be turned on and the turn signal must be on in the turning direction. Also see Byte 17, Adaptive Light/Cornering Light Variant. This seems to control the fogs as cornering lights with turn signal. Depending on equipment level, two separate coding bits should be available. Automatic Front and /or Rear Fog Light dimming (shutting OFF) may be required by law, altering these settings is NOT recommended. Found in Adaptation. From the drop down list, choose the number of flashes and Save. Coding or MFA / dash options may apply to this setting in some cases. The vehicle must be under panic stopping conditions before the lighting activates as shown here. Byte 18 - Do Not alter this if you are not retrofitting rear lights ! Options are primarily found in Coding, Long Coding helper. Some Adaptation Channels may be available after enabling coding options. Check additional Adaptation channels after enabling the feature for time adjustments. Note:If the vehicle is not equipped with an "Auto" headlight switch and a (RLS) light sensor, coming home activation will likely require you to pull the high beam stalk back briefly after shutting the vehicle off and before exiting. The description should be found in your owner's manual. Leaving home will require the "Auto" switch and a (RLS) light sensor. The description should be found in your owners manual. Enable "Leaving-Home (LH) active" in the coding to activate. Found in Coding, the Adaptation values for the duration of time are not affected. Found in Coding, "Remote Control with "Terminal 15 ON" inactive" would need to be disabled but this tweak would require the engine start button with KESSY. Please note: VW/Audi have prevented alarm/locking activation with the door open and/or the ignition switched on to prevent the locking the vehicle with any of the keys inside it. This tweak will allow you to lock any spare or misplaced keys inside the vehicle! Found in Adaptation. Channel 6, change the value to 1 (On) and Save. Note, If this feature turns off after other coding modifications, see the Long Coding Helper for additional Coding enabling. Requires the (RLS) light sensor. This will require coding the master  - Central Electronics module and the Sub-System RLS. The gauge needles should sweep from default to max upon starting the car. This is Not supported on all instrument clusters. Found in [Adaptation -10]. From the drop down list, choose Staging. Change to On and Save. 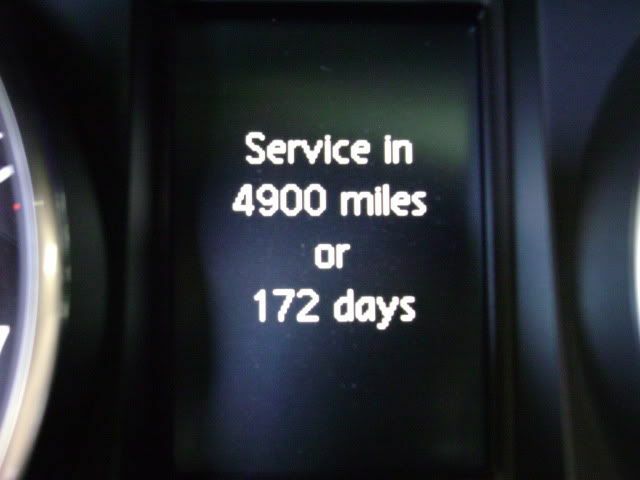 Forum Staging feedback here: MkVI Instrument cluster - which one do you have? Found in [Coding - 07] > Long Coding Helper . Found in Adaptation, Choose "ESI: Resetting ESI" from the drop-down menu. Found in Adaptation, Choose "SID: maximum value of distance to service" or "SID: maximum value of time to service"
Note: The Comfort System known from earlier Models has been integrated with the Central Electronics / Body Control Module (BCM) and is no longer available as a separate Address/Module. All related Diagnostics/Settings have to be performed via Central Electronics / Body Control Module (BCM). 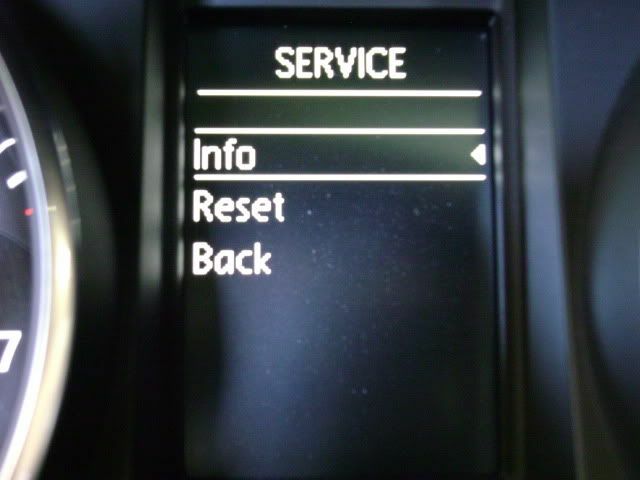 If the module installed in the vehicle supports this modification simply open the Long Coding Helper while connected to the vehicle and look for the "Phone Book" option to see if it is present. Some of the common retrofits are found in the Ross-Tech Wiki in this location: Retrofitting.